Gloxi is a name of a brand who carries several products, such as skin repair and scar remover formulas, plus the Gloxi Height Enhancer. This liquid formula was one of them out there that I once made a decision to get the product, but couldn’t afford it, due to being very expensive, since it makes users grow taller in inches. The old saying, “we get what we pay for”! At this complete review, we should analysis on all about this Gloxi Height Enhancer because there are mixed reviews everywhere around the internet. Yet, some are actually saying it’s a “scam”, this and that. so let’s really find out from putting together many sources we found online and get to a conclusion on if it really works or not. Does it cause any type of side effects? Maybe, since it’s really a powerful drinking formula. Read on ! 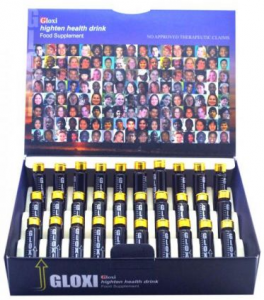 What Is Gloxi Height Enhancer? This height increase supplement claims it’s the solution to reach our “desire height” from just using the formula. 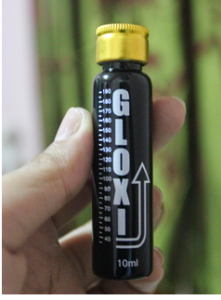 For a fact, I know for sure that this Gloxi Height Enhancer has been around for so long, probably a decade or so! It was actually one of the first height growth items that literally made me go for height enhancement products, but since I couldn’t afford it, I went and gave others a shot. Yet, everything failed on me, and I actually can count on my fingers how many products I’ve tried before, somewhat a total of 5-6 products and that’s a lot! 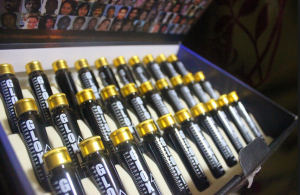 Back to Gloxi Height Enhancer, the product does not have a one-primary website, but the brand’s webpage where they sell several other items. This formula claims it’s safe, and included only natural substances to cause no negative side effects. perhaps, just because it’s all “natural” ingredients, that does not mean it’s 100% safe from my personal experience. The company does mention that the product is from the USA and Japan, but originally produced in Japan country. 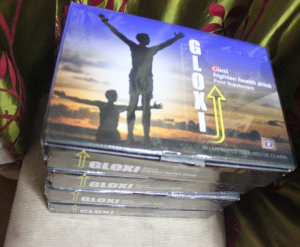 Gloxi Height Enhancer advertised several testimonials from website’s reviews claiming to have achieved up to 4″ full inches within as soon as 4 months. They actually show one testimonial of a user saying that in sleeping cycles, while his bones are growing so fast, it causes a little pain, but he’s too happy to even worry about the pain since he’s growing taller. Yes, keep reading! Here’s The Ingredient’s List – How It Works? Since Gloxi Height Enhancer promotes that it’s a natural supplement, it should only carry natural extracts and ingredients in the formula’s combination. According to the product’s primary webpage, they included the main compound, called (Casein phosphopeptide or shorter name CPP). This active and effective substance will increase the calcium absorption and other minerals to absorb faster. Another compound that they mention at the front webpage, Glucosamine who is an amino sugar to stimulate the production of cartilage cells for healthier, stronger body joints. Now the rest of the ingredient profile is such as Carrot powder, Alfalfa, Wheat Germ, Citric Acid, Hydrolyzed Collagen, Chlorella Growth Factor, Manganese, Vitamin D, Vitamin K, Zinc, Copper, Jujube, Madeira Vine, and Calcium Carbonate. 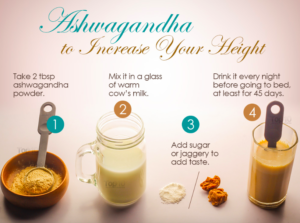 With these active-components, it should cause extra inches in height due to enhancing stronger bones and they mention to produce HGH (Human Growth Hormones) in a natural way for height results. However, I mentioned earlier that this Gloxi Height Enhancer formula was originally from Japan, at the ingredient’s page, they mention that it was produced in Taiwan country. I don’t know what to believe! Follow down. As they do share, this height growth enhancement is for folks from ages 14 and above. Yes, it’s for both men and females, where it seems like it doesn’t matter our age group. The product presents for us as customer users to drink two small liquid vials per day only after each meal. I’m assuming it’s for one in the morning and the other one at dinner, but one website that we found, mentions 30 minutes before breakfast meal and do the same before lunch, which it should have a “sweet taste” as another user states. That way, it claims to cause the growth of inches within a few months to reach our “desired height”, as the Gloxi Height Enhancer website promotes. Perhaps, we found out that the restrictions they recommend, are for us as users follow-up with some proper exercises, play basketball, get more sleeping cycles, and avoid fatty/oily foods, stop smoking and drinking when using the formula. They also suggest to drink 1-2 glass of milk per day and drink fruit juices more often as well for maximum height results. 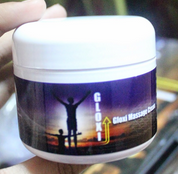 In fact, there is also a Gloxi Massage Cream to use by applying the cream to your legs and feet after drinking the Gloxi Height Enhancer liquid method. One consumer mentions it has a strong odor and smell like “vegetables”. Someone mentioned to use it when they feel any pain in the joints. Other than that, there is no proof from no form of clinical data or scientific evidence to truly back up the product. Found no doctor recommendation or approval for the safety of all of us as a customer user. It’s not approved by the FDA, either! Now, even if you look at the product’s webpage from the company/brand website, they offer to show a consumer review sharing his experience, where the person felt ” a little pain while sleeping as the bones is growing really fast“. Another one they offer to the public, it says that her “legs is aching” when sleeping as well. Apart from the product’s primary website, we found reviews where one person said that she face some negative issues with the liver. However, there are many folks out there sharing their experience that it did not work on them at all. Some used it for 4 full months and still gained zero inches in height. Several are saying it’s too expensive for such a “scam” product. where one of them created a webpage to just share his personal experience with the formula. – See Here for Proof! I mean, this is all from the sources we found regarding on Gloxi Height Enhancer. Follow down! Product’s webpage does not show any proof of evidence from clinical trials or scientific data. No doctor’s endorsement to really recommend and approve the formula. They do show a before-and-after picture, but it’s not clear enough in my opinion. plus it’s from the advertisement/promotional video. It’s probably one of the most expensive supplies in the height enhancement market. Recommends all users to provide effort from exercising, proper diet, cream, etc. Several folks share their experience with the product and mention it failed when using it for 4 months. One consumer actually wrote a full webpage regards on his experience of issues with the shipping/handling process. Several customer users are claiming side effects, such as growth pain, liver issues, etc. – Big NO-NO! Many folks out there are saying it’s a “scam” from a number of reviews. – Visit ReviewStream ! e-commerce websites or third-party retailers, such as Amazon or eBay does not sell it. The company mentions to send all orders through FedEx company and buyers get a tracking code reference to track down the package. Somehow, the contact page is no longer available for us as customer users to get it in touch with them. For the return policy, it seems like it’s for only those who do not use the products, and that way, I would send it back within 15 days. After reviewing the item, without no proof of evidence from not showing any scientific structure or clinical studies, no clear vision for before and after pictures, it makes it hard to believe that it lives up to its claims. Yes, we found a very few positive reviews as well and not just negative experiences. One claims they achieved up to 4″ inches within 4 months, but to me, it’s just pure false advertisement and hyped-up claims to make we as users go for it and boom, you’re done! I believe that the person who claimed that, is financially benefiting or maybe it’s someone from the company’s organization to make such misleading and unreal claims. Plus, many of folks out there, they are saying it’s a “scam’ and they made varies webpages for just this particular item, so-called “gloxi height enhancer’, since it did not work on them from using it for the 4-6 months or they never received the product. However, after reviewing this scam item, I personally would not risk myself and most definitely not use it (you probably wouldn’t want it either), where I was able to find a number of red flags on why it’s not worth it..
Now if you want something safe and effective that I have personally used and actually got results in height growth of over a full inch in just over a few weeks in my height here, then click here to check it out and see my before and after results. 3; it builds up the cartilage discs and lengthens our spine, which results in making us grow taller by inches in just a few months. 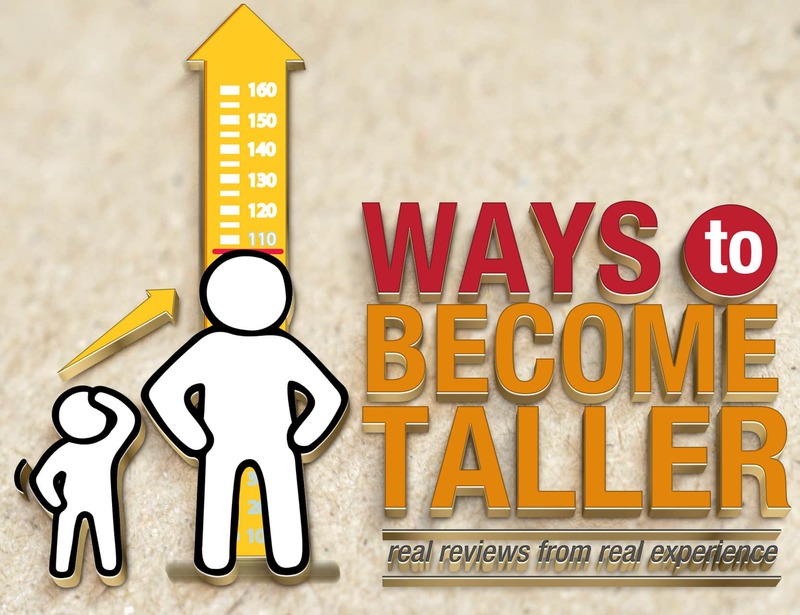 Yes, not only I have personally used it for over 2 months and grew a full inch in my height here which it was the only formula that made me grow taller, but I also found many sources of evidence and proof from consumers by videos and pictures to share their before-and-after results of growth in height. No, there is nobody to mention anything about causing side effects like the “gloxi” side effects I found, where Super-Growth should be 100% safe. From today’s date, they are many real customer users that actually left their comments/reviews on my webpage for all of us to see. 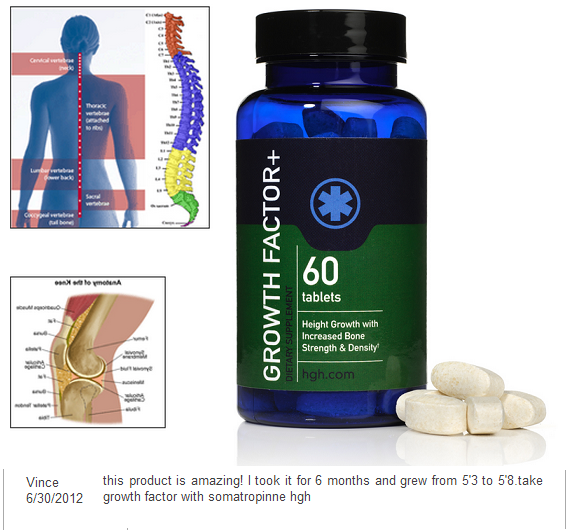 You can click here to visit my review and see what other users are saying about the Super Growth or what I like to call it the “growth plate accelerator formula”. Trust me, you will come back to me and thank me later after you have grown taller by inches too! So, what can you say on this subject? Now it’s your turn to share your thoughts and let us know in the comments section below. All it takes is a quick second to throw me a line underneath this review, so feel free to express your experience as like others did from several websites! Remember, in our country, we have Freedom of speech, don’t be afraid to let everyone know! Sauna Belt & Height Increasing Device Review – Is This Genuine or Scam? Find Out Here! this doenst work. tried it and failed. i just bought super growth wish me luck! Really? Well, no doubt at all. You’re not the only one who shared their experience that this gloxi is a waste of money. Thanks for sharing. 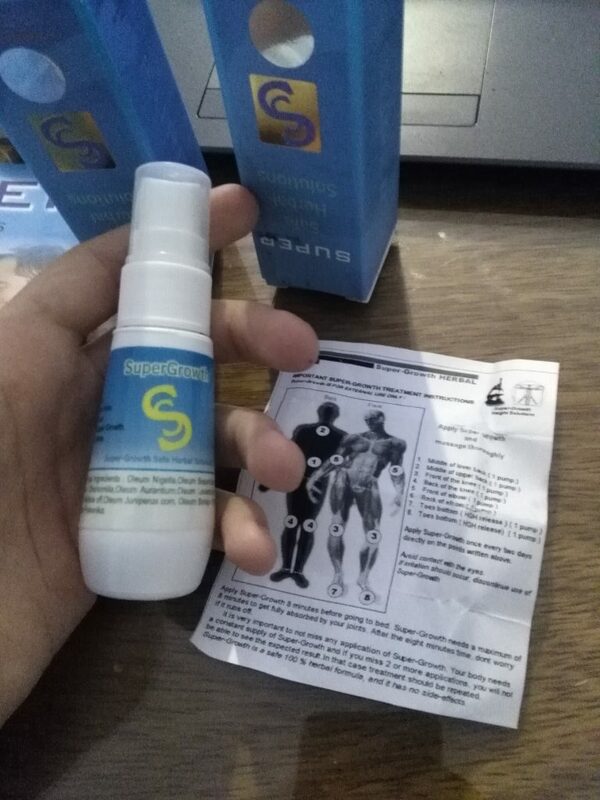 Now regards Super-Growth height enahncer, yes I personally beleive and have proof that you can expect to grow taller when using for at least 6 months or so, depending on how your body reacts to the spray’s effectiveness. Not effective for me. I just gained so much weight and got some liver problem. WOW! That’s not good. How long have you used Gloxi? Thanks for sharing your experience as this will help many people out there to stay away from Gloxi…In fact, my review says it all, plus the number of comments people have left here. I appreciate you sharing. 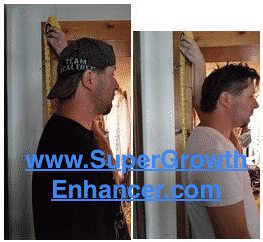 If you want something that is actually effective to help you grow taller, and is actually 100% safe that would not cause you these negative side effects, you should check out the Super-Growth height enhancer spray which is the same product I have used and many people out there to grow taller by inches and a couple cms. Where can i buy this so called super growth….?? do you think that thing is effective? what the hell dude. Well, as I am very honest and transparent with everything as to help you out and everyone else, gloxi “may” be “too” much effective because of the negative side effects of pain on bones, and others from the sources I’ve got. Plus there are many people that said to not even get their product delivered to their house.. which we don’t know why would this happen? You pay for something, we should expect it to get delivered. Now I would actually avoid this, and check out a much better option that is effective, safe, and you’ll get the supplies delivered to your doorsteps, such as the Super-Growth height enhancer spray formula, or even the Growth Factor Plus pills if you rather pills. Hope this helps you decide which one would be best for you.